OnePlus officially launched the 6T McLaren Edition in London for £649, making it the company's most expensive smartphone ever, and here's what it offers. OnePlus has officially launched the latest OnePlus 6T McLaren Edition at an event in London on Tuesday, bringing the most powerful flagship we've seen yet. 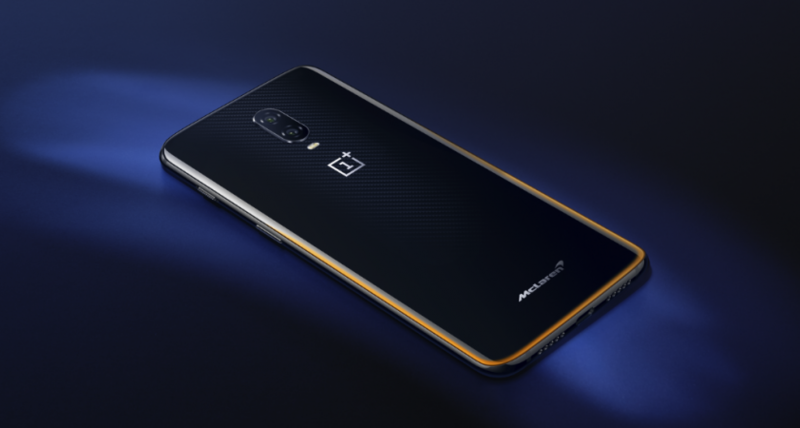 OnePlus 6T McLaren Edition is the testimony to OnePlus and McLaren's "Never Settle" and "Fearlessly Forward" philosophies, and it is bound make your hearts racing. 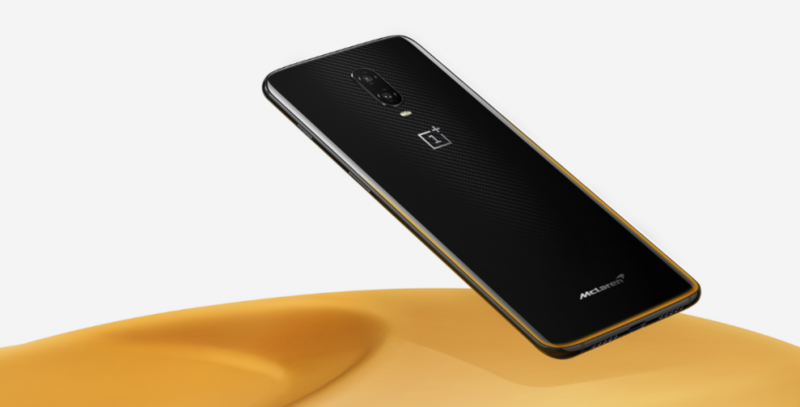 OnePlus 6T McLaren Edition's official launch puts an end to all the rumours and speculations surrounding the phone. From packing whopping 10GB RAM to featuring an exclusive elegant design to complement McLaren as a brand, OnePlus is ending 2018 on a high note. "The OnePlus 6T McLaren Edition is stunning. Engineered with exact precision and new technology we've never used before, it's our fastest, most cutting-edge device ever - the epitome of craftsmanship. It's the start of an exciting partnership with McLaren, giving people a feeling of incredible speed and performance," OnePlus CEO Pete Lau said in a statement. OnePlus announced at the event that the special edition 6T flagship will go on sale in Western Europe and North America on December 13. The company also confirmed that the handset would be available in India, China and the Nordics shortly after. More details on it at the India launch on Wednesday. As for the price, OnePlus 6T McLaren Edition will be available for £649, making it the company's most expensive smartphone ever. But the company has done every bit to justify that superior price tag. First of all, OnePlus 6T McLaren Edition boasts 10GB RAM, which pushes the limits on the performance like never before. From high-end gaming to recording 4K videos and 60fps and exploring new AR avenues, OnePlus 6T McLaren Edition will put the 10GB RAM to best use. Supporting that generous RAM is a flagship Qualcomm Snapdragon 845 chipset, which has also powered the OnePlus 6 and 6T smartphones. From our experience with 2018's OnePlus phones, the performance is at par with most flagships out there, and in some cases better. But buyers wouldn't be just spending the top dollar for this special edition phone. 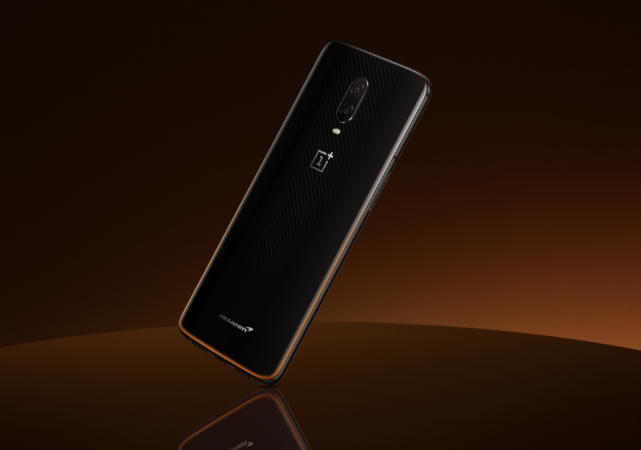 OnePlus 6T McLaren Edition features elegant cosmetic changes, featuring a Papaya Orange hued outline along the bottom edge of the device, which fades into black towards the top. There's a subtle carbon fiber pattern underneath the mildly translucent back cover, which is inspired by McLaren's ground-breaking carbon fiber design since Formula 1 car design. There's a McLaren logo at the bottom of the back cover as well. If you haven't had enough of Papaya Orange on the phone, the company has painted the braided cord cable with the signature McLaren colour and offers the adapter in black with McLaren logo on it. Speaking of logos, McLaren's iconic Speedmark is safely encased in a glass memento and the material used to create it is same as the one used in McLaren MCL33 2018 Formula 1 car. The box also includes a Type-C to 3.5mm connector, which also has the orange and black combination to match the overall theme. With this launch, the company has also rebranded its controversial Dash Charge to Warp Charge 30, which the company claims to deliver a full day's use with just 20 minutes charge. We'll be testing the same during our review. Finally, there's a book inside the box which also holds the phone in one of the pages and it contains a history of both companies. Everything from the packaging to the device design makes OnePlus 6T McLaren Edition truly special and worthy of its price tag. The rest of the specifications remain unchanged and here's a look at everything that the OnePlus 6T McLaren Edition packs.